This interactive promotion is used to drive online traffic and improve awareness of new products or features. 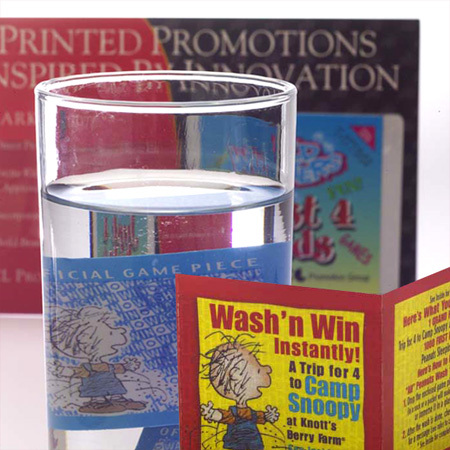 The game piece or decoder uses a peel-away clear film with a hidden text area that can only be revealed on a special blue screen displayed on your website. 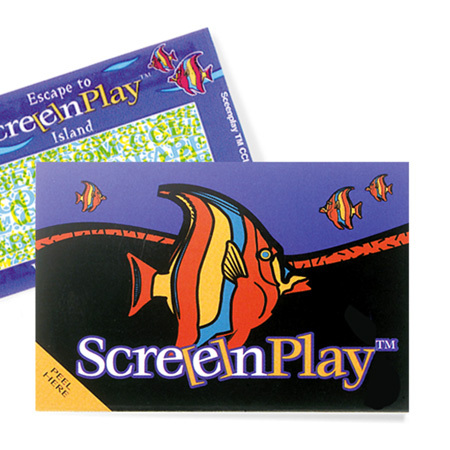 Use ScreenPlay™ to connect on-shelf and online strategies!